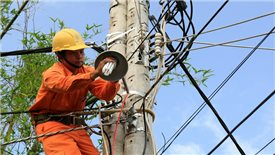 Vietnam Electricity (EVN) has been alleged to inaccurately report some of the costs and revenues, leading to the reduction of tax and interest which must be paid to the State budget. 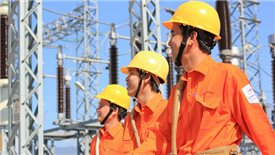 The Equitisation of PV Power, the second largest power producer in Vietnam, kicked into high gear after the Ministry of Industry and Trade (MOIT) presented its new equitization plan to the Government on November 8, 2017. 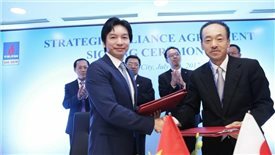 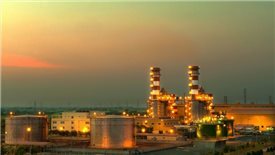 This Japanese partner is expected to assist PV Gas D in applying technology into the low-pressure gas distribution business in Vietnam. 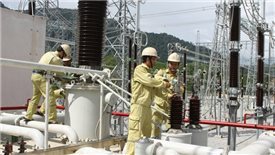 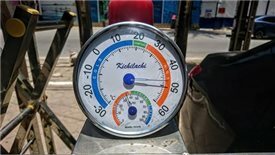 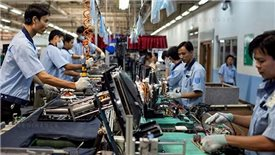 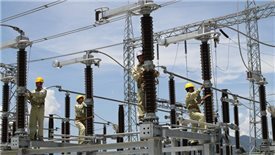 Electricity consumption in the North reached a historic peak over the past four days, said Nguyen Đuc Ninh, deputy director of National Load Dispatch Centre.